Hairs are thread like structures which covers our naked skull and makes it look good. These are made from minerals and fibrinogen. As for a good personality, the perfectness of everything is important; similarly our hairs also plays a role for personality build-up. That is why it is also regarded as the crown of our head! Those you has silky and healthy hairs not only looks good but their mental state also remains eased. In the present world, due to several factors that crown-type quality of hair is getting lost! Here we will be talking about the most common hair problems seen today is; Hair baldness and Premature hair greying. What is baldness; typically is the excessive loose of hairs from the scalp. There can be many reasons and factors behind it like hereditary, pollution, wrong diet, unhealthy lifestyle, infections, body weakness, some chronic diseases and so on. Loss of hair at a very tender age has become a common disorder these days. There is a wide difference between hair fall and hair baldness. In hair fall, hair loss is normal and common but in baldness it can even lead to bald patches and heavy hair loss. It can be seen among all teenagers, adults and elder age persons all can be affected with this. For us, it is common that with the increase in age our hairs turns white and grey. But what happens, when in a tender age ones hairs turns whitish and grey. It is not a common thing; it makes us depressed by spoiling our image. Premature greying of hairs or whitening of hairs is also a great change which in common today. Many teenagers can also be seen with whitish or grey hairs. To hide this, we opt to hair colours and dyes which automatically kills the hair quality for future references. Hairs are clack thread like structures which is formed in minute pockets in the skin, called follicles. You must have noticed tiny pores in your skin; these are the origin place of hairs. An upgrowth at the base of the follicle; called the papilla actually produces the hairs. When these pores gets blocked with dirt or anything else then it leads to some skin infections. The rate of production of keratin proteins ‘building blocks’ determines hair growth. The average growth rate is about 1.2 cm per month. As a fact, hair grows fastest in women between the ages 15 and 30. The most important cause of any kind of hair problems is inadequate nutrition. Mostly, those who lacks Vitamin B6 their diet suffers from hair loss kind of disorders. Stress, worries, anxiety, sudden shock etc are also the chief causes of hair disorders. 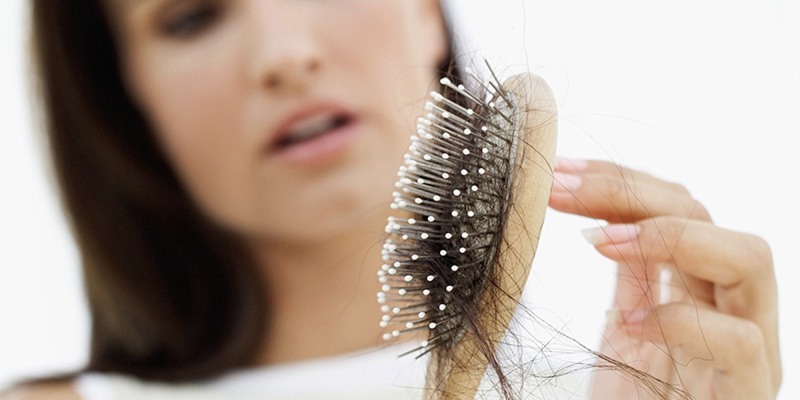 General debility is also the cause of several hair disorders. Anaemia, Typhoid, Syphilis, chronic cold, influenza can also give rise to hair problems. 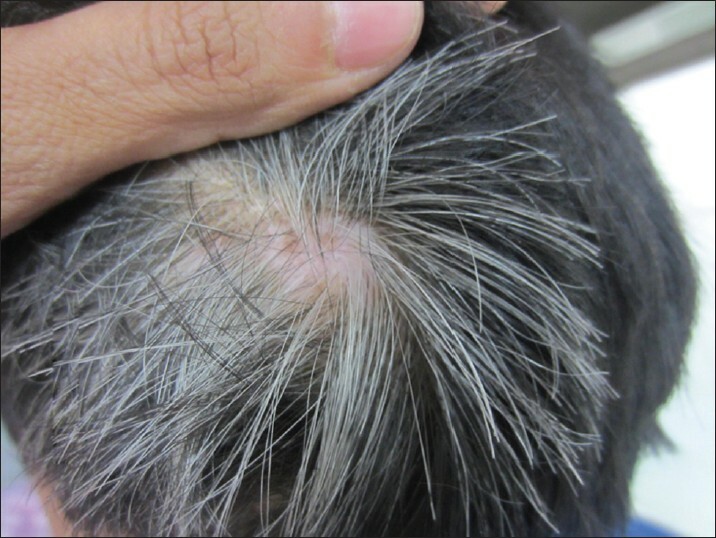 Unclean condition of scalp also lead to hair problems. In case of these two disorders listed above, allopathic has many cure. Like many shampoo, lotions, medications, oils, health supplements etc are available. But as a fact, they are quite expensive which are not affordable by everyone. They are meant for different hair types; but in same cases it also lead to side-effects. Another and the most difficult procedure for hair cure is called ‘Hair Transplant’. It is a quite painful operation which even terrifies normal beings just by its picture. Now, we will be talking about the home/herbal remedies which are useful to treat these disorder naturally. It can be accessible for all and free from side-effects and any kind of painful procedures. Camphor also called ‘kapoor’ in Hindi is a flammable substance obtained from a tree. It is fully natural thing. It is an amorphous white coloured substance which has multiple uses. It is used in several worshipping ceremonies, for skin purpose, anti-fungal ingredient, as a disinfectant and many more. It is a kind of beauty cosmetic too. Here, we will be using it as a hair treatment. Our present treatment is good for both cases baldness and premature greying. 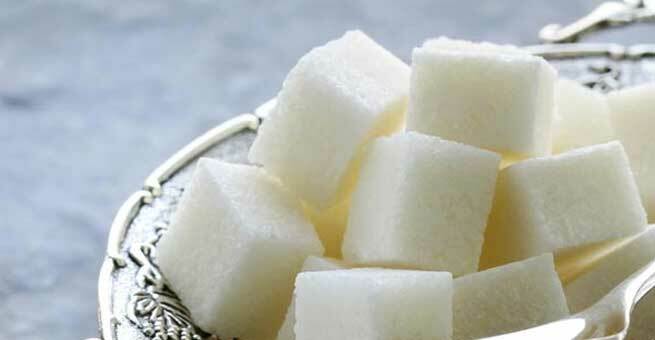 Take 1 cup of pure coconut oil and 2-4 camphor cubes. Mix both of them in a deep base vessel and heat in a low flame. You will notice, slowly the camphor gets melt in it. After that store it in a glass container. Use it twice a week. It is even good for lice treatment. 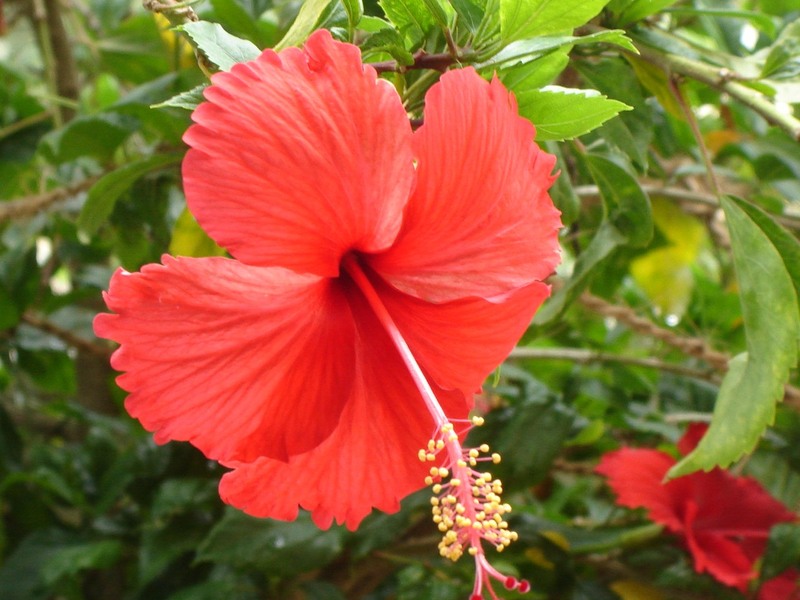 Hibiscus is also called ‘China rose’ and is a flower which is found in different colours and varieties. But for our purpose, we will be needing the red one. In addition, we will also need fenugreek seeds which is also called ‘methi’ in Hindi. They will be infused in concoct oil itself. These three also comes under the category of beauty ingredients only. Take a vessel and add 5-6 petals of hibiscus and 2 teaspoon of fenugreeek seeds. You can also add few leaves of hibiscus leaves to it. Add adequate amount of coconut oil to it and cook well till all the ingredients turns black. Strain the solution and store in a glass bottle. If one is not suited with coconut oil then you can also use mustard oil or olive oil. The paste prepared from curd, hibiscus and fenugreek seeds can also be used on scalp and hairs. It is also a good remedy. 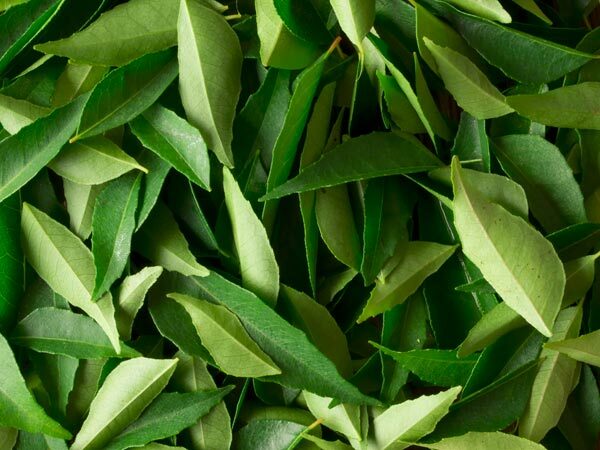 By listening the name curry leaves; an image of South-Indian dishes comes to our mind. Well, this very thing is not only used as a cooking ingredient but also used for hairs replenishment. Here our treatment is to cure hair baldness and common types of hair fall too. Take a bowl of coconut oil with 10-15 matured curry leaves in it. Cook in a low flame till they turns black and the oil gets in the colour of brown. After getting cool, strain the solution and store in a bottle. You can also crush the leaves in curd or water making a paste. Use as a hair mask once a week; it is very good for hairs. After using these oils, wrap a hot towel o your hairs. It locks the moisture inside and results in strengthen hairs. You can also use any oil cooked with amla pieces and lemon peels. It also works best for hair baldness. Take a bowl of mustard oil with all the spices like cinnamon, bay leaf, cardamom, cloves etc in it. Cook well and apply on hairs once or twice a month. Include ample amount of calcium like milk, yoghurt, cheese, curd etc in your diet. Intake 3-4 litres of water in a day. It makes your hairs silky and glossy. Seasonal fruits are also good for hairs. Choose your shampoo and oil as per your hair type. So, in this way we saw how to cure hair baldness and premature greying naturally. These are the very easy processes and heals a lot. So, go green and live well! This generation has had a serious problem of getting grey hair at an early age and it is just increasing. All of this happens because of our lifestyle, eating habits, stress and chemicals in the products we use. Getting your hair dyed is not healthy for your hair and since I am going through the same problem of having grey hair so early I decided to find a safe and healthy solution. I came across Kama Ayurveda’s organic henna powder and indigo powder and this combination has saved me! It is the organic way to go and dyes your hair black, I have been using these products for several months now and am so happy. Everyone who is having this same problem, I highly recommend to use such products rather than hair dye. Searched all home remedies for hair loss and finally agreed on.